FREE 10 Day Build Your Blog Challenge! Create your blog with my easy to follow, step-by-step instructions! Secure your social channels to match your blog domain. See what methods I use to monetize my site and earn a full time income! Plus grab my free 2 page worksheet! Watch your inbox for Day ONE of the Free 10 day build your blog challenge! 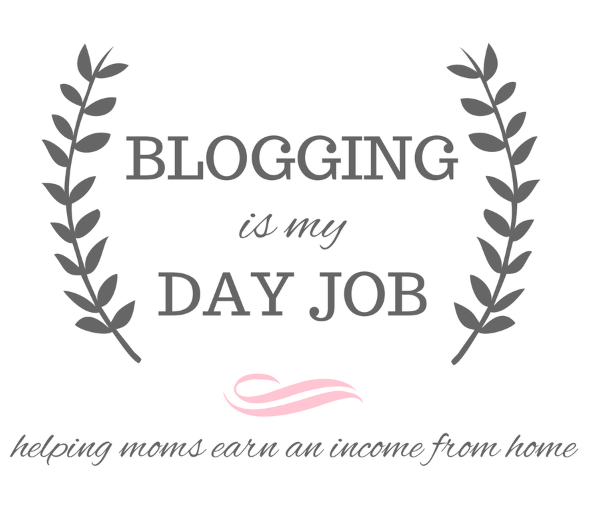 Make sure to join the Blogging Is My Day Job Elite Facebook Group! You'll get full access to ME there!